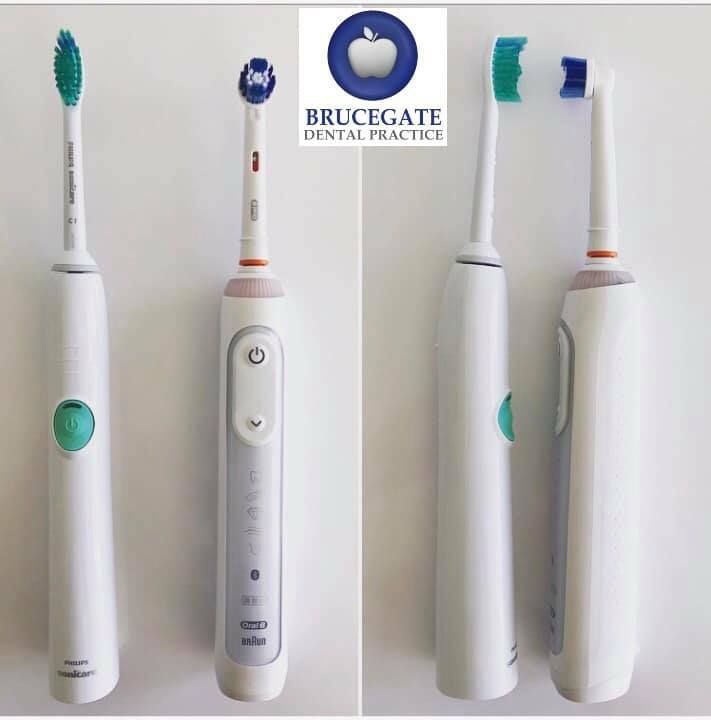 Here at Brucegate Dental Practice we’re conscious of the amount of plastics used within dentistry. 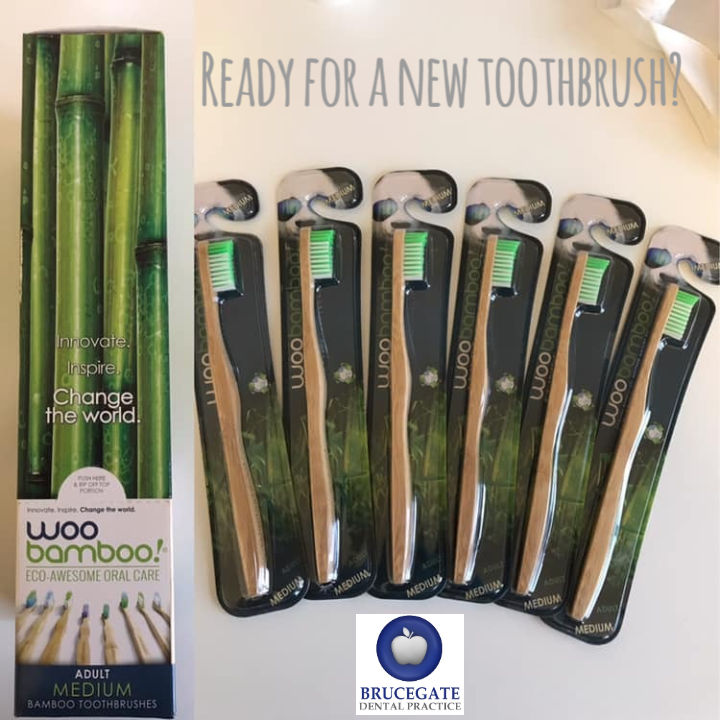 To try and help reduce this we now stock Bamboo Toothbrushes! All packaging is Eco friendly and recyclable. Remember to change your toothbrush every 3 months.